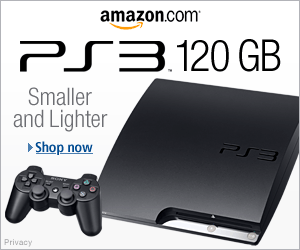 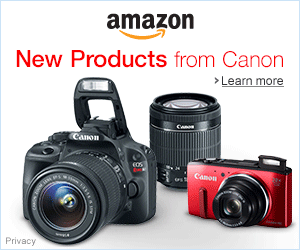 To use the wishlist you need to register and be logged on. 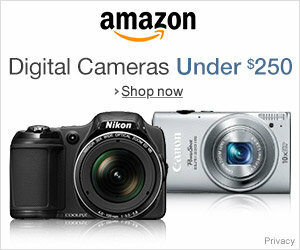 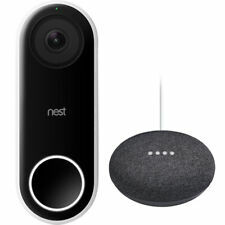 Thanks to the Wish List you can have an eye on the products that interest you. 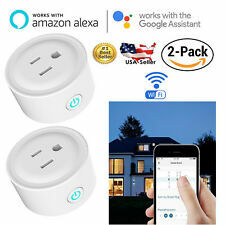 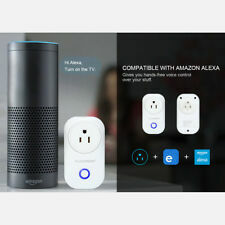 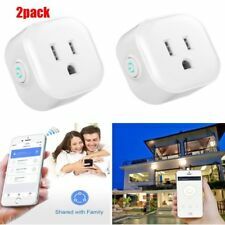 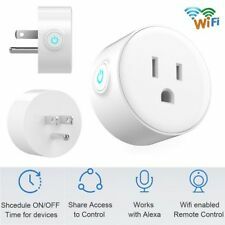 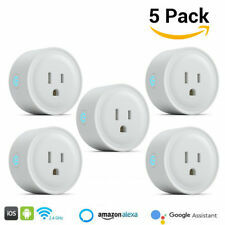 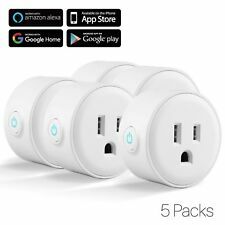 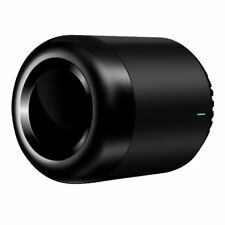 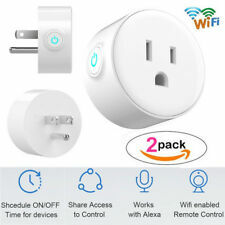 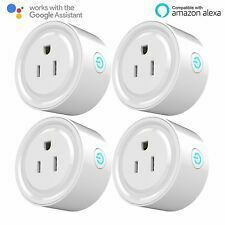 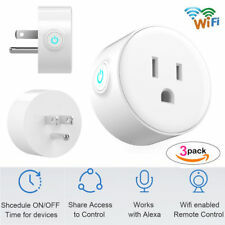 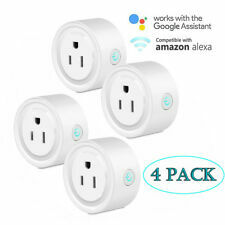 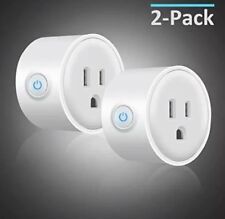 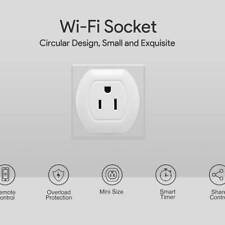 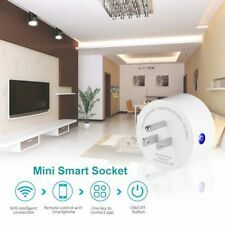 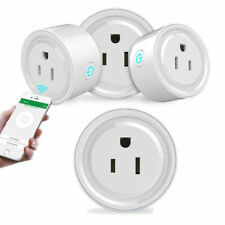 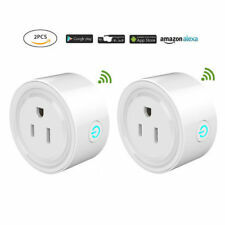 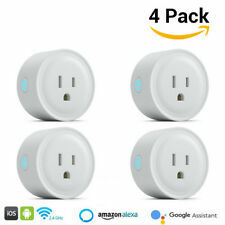 Wi-Fi Plug Mini HS105 Ver. 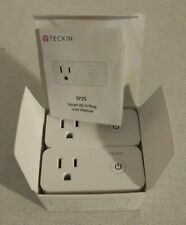 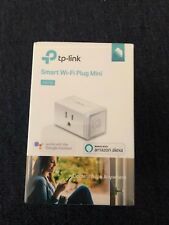 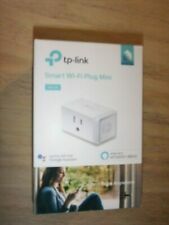 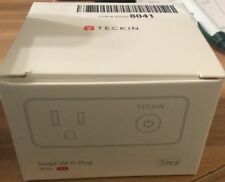 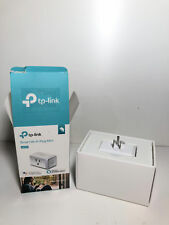 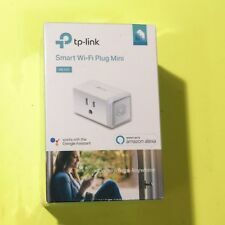 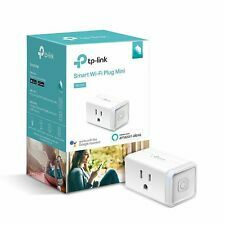 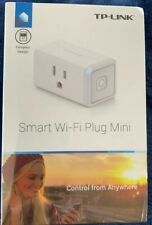 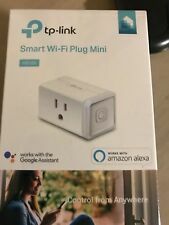 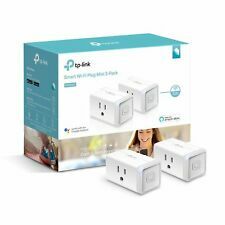 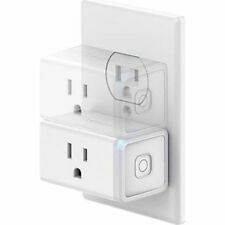 TP-LINK Smart Wi-Fi Plug Mini HS105 White "Brand new and sealed"